Amazon today is continuing to make good on its Whole Foods acquisition by introducing a new grocery pickup service at select Whole Foods locations in the U.S. 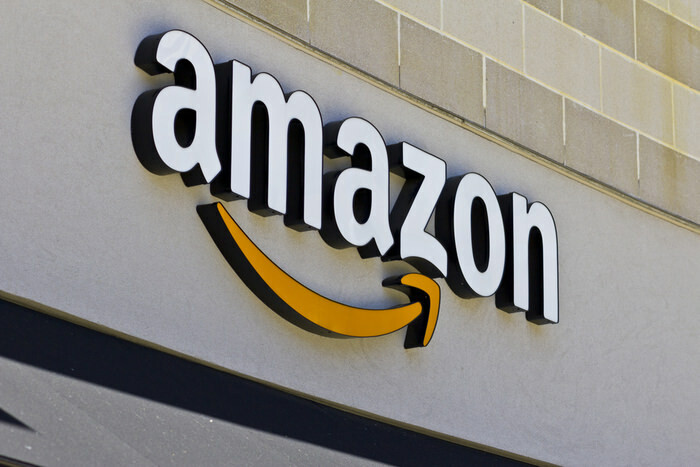 The service, which is available only to Prime members, will initially be available at stores in Sacramento and Virginia Beach, but will expand to more cities through the year. Customers will be able to place their orders using Amazon’s Prime Now app or on the web via PrimeNow..com, then pick up in as little as 30 minutes, Amazon says.